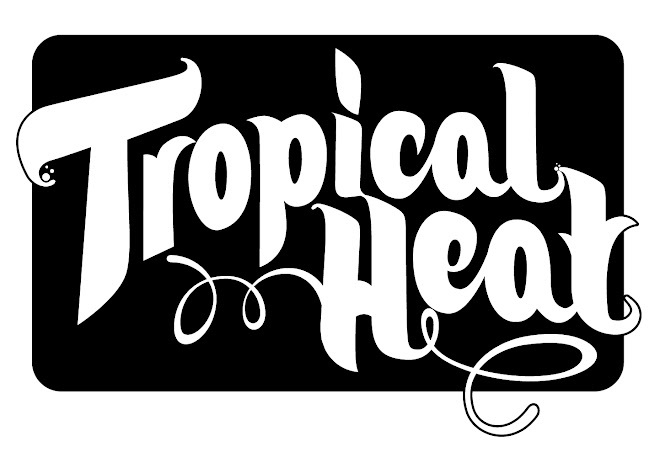 This Blog features mixes from the TROPICAL HEAT Crew, consisting of Komposti Sound (Finland), Boss Hifi & Signal From Mountain (Switzerland), Mathias (Lionhearts), King Kong Disco, Bushfire and Silly Walks (Hamburg/Germany)! Yes, earthlings, a Hell exists. He doesnt send U.S. though.